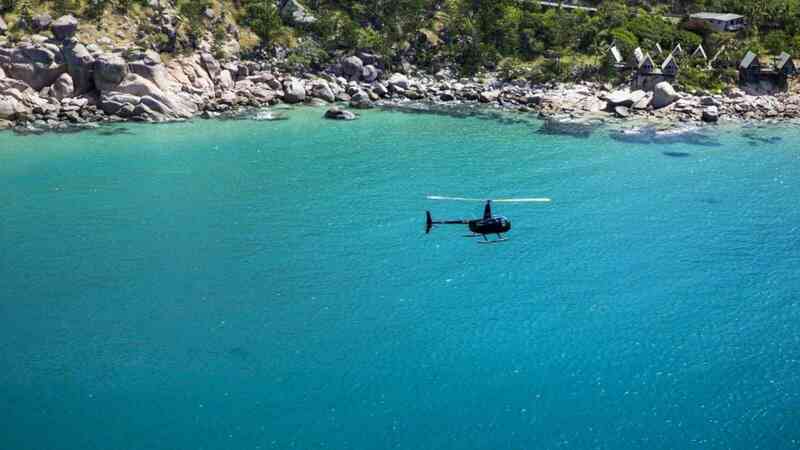 Enjoy the comfort of your own personal air-conditioned helicopter transfer to or from Magnetic Island. 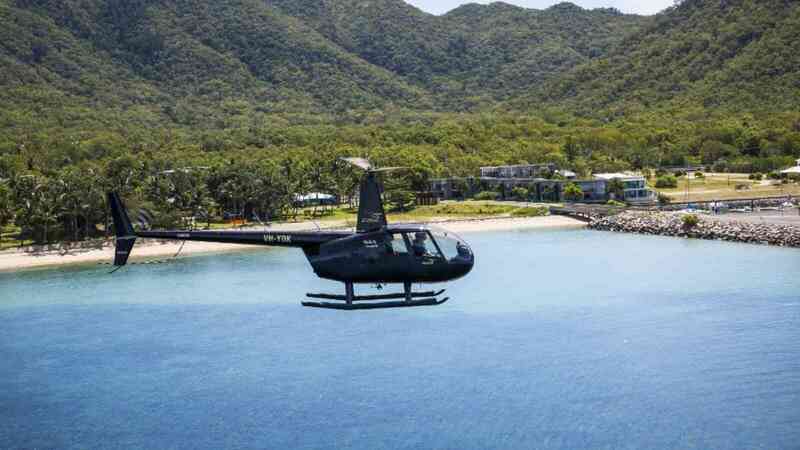 Need to get to Magnetic Island in a jiffy? Townsville Helicopters can have you there in 20 minutes with a transfer from Townsville to Magnetic Island (or vice versa). As you fly directly from the Townsville Airport to Magnetic Island you will pass the Strand before crossing Cleveland Bay and landing in Nelly Bay.